Localytics gives mobile marketers the autonomy to craft intelligent, personalized mobile campaigns that deepen customer engagement, loyalty and conversion. 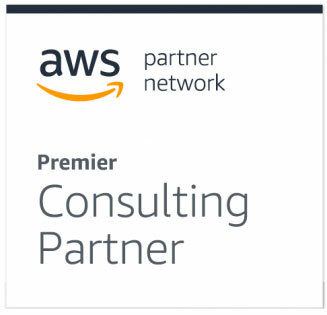 We do this by providing a full suite of analytics and messaging tools, all powered by AWS. Localytics’ data and targeting capabilities give Marketers the ability to deliver a truly personalized user experience using push, in-app, inbox, and location-based messages. After initial integration, no developer resources are required to create a sophisticated mobile marketing experience. Zipcar uses Localytics to drive a 30% lift in new user engagement.